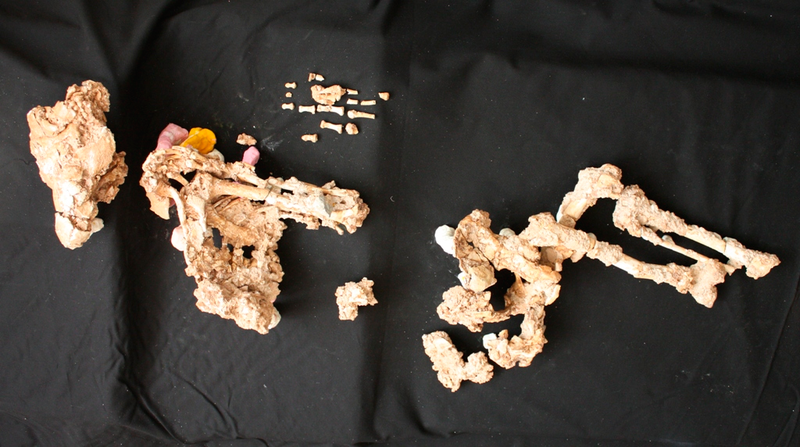 Neanderthal skeletons in anatomical connection such as ours from SIMA DE LAS PALOMAS present a unique opportunity to determine with accuracy and precision such vital statistics as the height, weight, shoulder width, pelvic dimensions, weight, and other aspects, for particular individuals. This is far better than merely determining mean values for supposed groups of men, women or children, which can be derived by statistics from measurements of bones that are the jumbled-up remains of several individuals, when it is not possible to reconstruct any particular individual. We have already found that at least two Neanderthal adults from SIMA DE LAS PALOMAS were exceptionally short when contrasted against values for mean male and female Neanderthal heights from Europe and the Near East which are derived from separate bone measurements, such as length of femur or tibia) and comparing how these relate to mean heights of later men or women which may permit empirically-derived expressions to be proposed that nevertheless are only approximations within degrees of statistical uncertainty. Explanations for the short stature of our Neanderthal adults might include dietary or other biocultural influences on genetics and selection, or genetic drift in a small isolated community. The short stature of our Neanderthals has been studied by Dr Erik Trinkaus who is a worldwide recognized authority on Neanderthal anatomy. 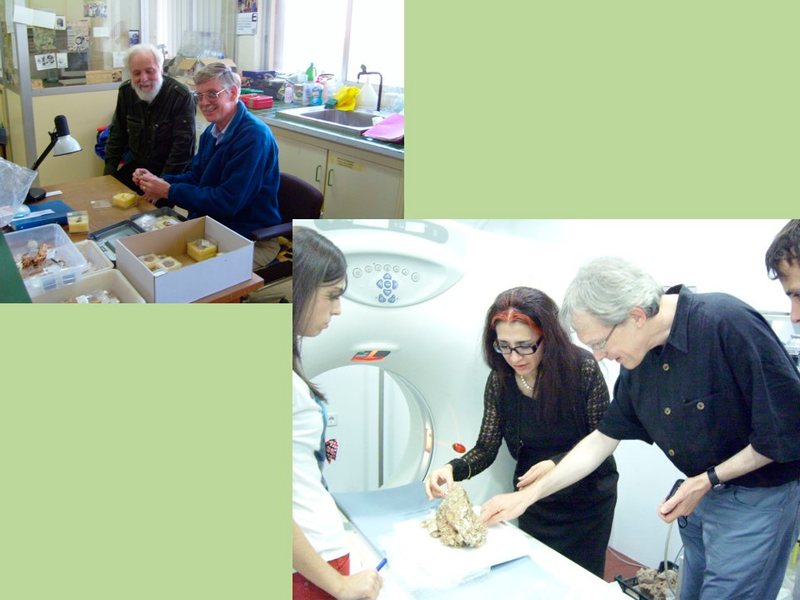 He is seen in the photo (UPPER LEFT foreground) at the Murcia University Physical Anthropology research lab together with the bearded Dr Josep Gibert Clols who codirected the SIMA DE LAS PALOMAS fieldwork with Michael Walker until his tragic decease in 2007. 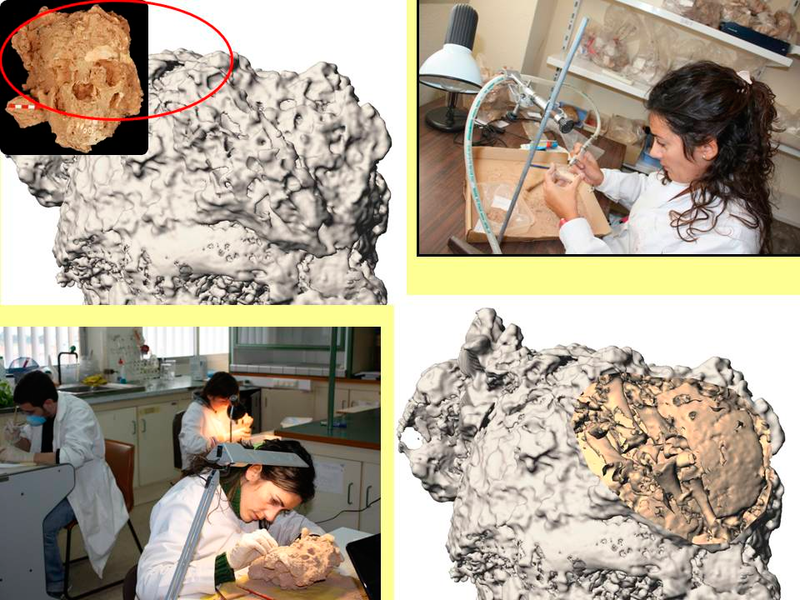 Of particular interest are the pelvic dimensions of “Paloma” who has the most complete female Neanderthal pelvis ever discovered. There has been much speculation about how Neanderthal women gave birth and whether their pregnancies perhaps of different length to those of modern women. 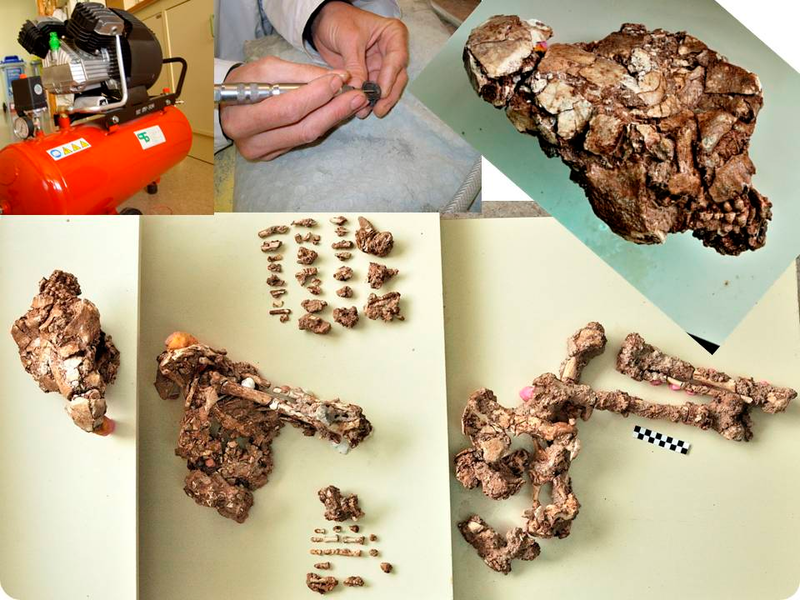 In the photo her pelvis is being studied (LOWER RIGHT) at Murcia University Veterinary Hospital scanner by Zurich University Drs Christoph Zollikofer and Marcia Ponce de León who are interested in the matter. 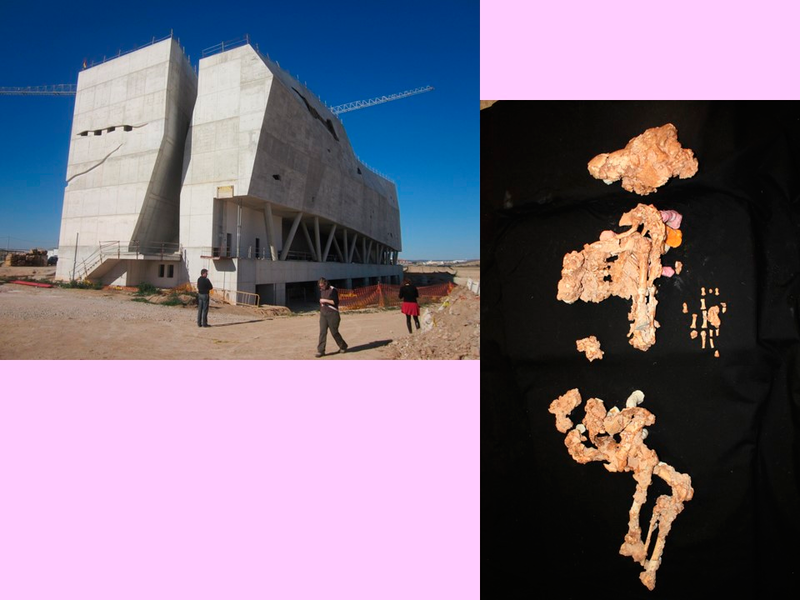 The Murcia Regional Museum of Palaeontology and Human Evolution has been built below SIMA DE LAS PALOMAS and eventually will house “Paloma” and the other SIMA DE LAS PALOMAS Neanderthals and associated Palaeolithic and palaeontological remains when work on its interior has been completed.